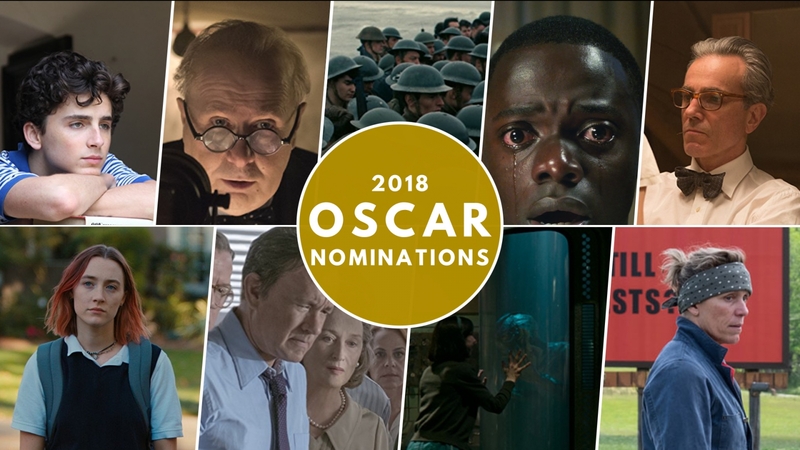 The much-awaited 90th Academy Award nominations for 2018 are finally here! Amidst conflict and a chaotic climate in Hollywood (hint: Harvey Weinstein and the subsequent can of worms), this year's Oscars will be watched by many for what it will stand for. The Golden Globes, which heralds the Oscars, was a testament to women power. Will the Academy Awards and the films it honours send out a similar message? Will the Academy follow the precedent set by the Golden Globes? The nominations were announced by Priyanka Chopra, Rosario Dawson, Rebel Willson, Michelle Yeoh and Michelle Rodriguez.